Do you identify your future prospective customers and then let them know about your business, and keep an on-going dialogue with them? If not -We at Digital Associate can do this for you. 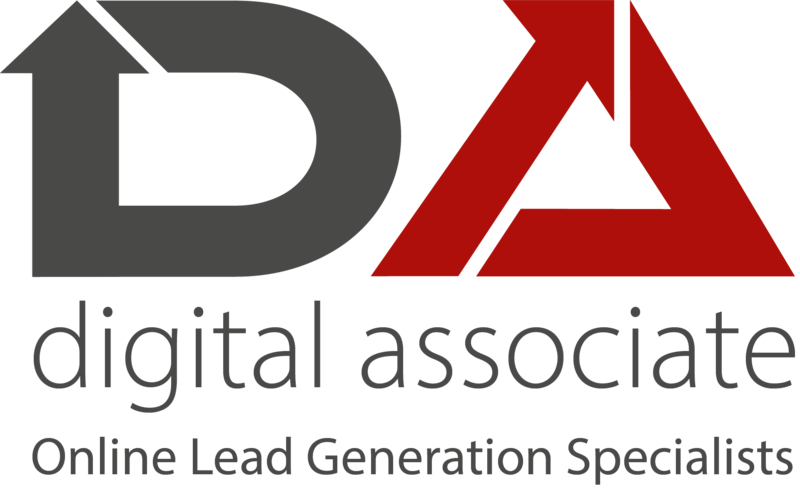 We help business owners to grow their business with lead generation and building the tools required to attract and retain new customers in existing or new markets. Your Business is important to you and we help provide the services of a Sales & Marketing Director and their team on a ‘as & when required’ basis that requires no capital expenditure or outlay on cars, IT, or any other expensive up front investment. We don’t take holidays, sick days or have days of inactivity, and if we’re not self-financing we will not be retained! If you would like a no obligation chat I’d be happy to oblige, and I’m available out of office hours if it suits better on 07538 121990. PrevPreviousIf your Website is tired, old, in need of a refresh, or you haven’t got one or need an additional one, we may be able to help each other. Here’s how!